It finally, finally feels like spring in Minnesota. I cannot think of another year when I’ve felt this overcome with cabin fever and this relieved to feel the warmth of the sun. The chirping birds and melting snow were looong overdue. New life and rebirth are synonymous with springtime, and what could suit the symbolism better than fresh-smelling flora? 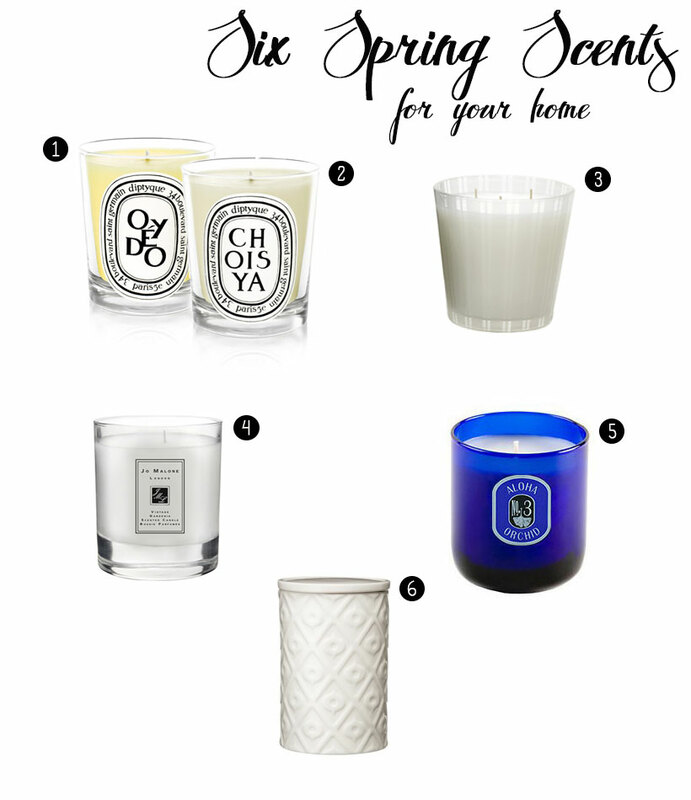 In honor of the season, I’ve made a selection of six of my favorite candles. I guarantee that they will fill your living space with liveliness and help you to overcome your major vitamin D deficit (sunshine and supplements recommended).